As you may know, we just recently returned from our second cruise to Alaska. If you are thinking about going on an Alaskan Cruise, we have some amazing tips for you and great information about which excursions to book for an unforgettable trip! 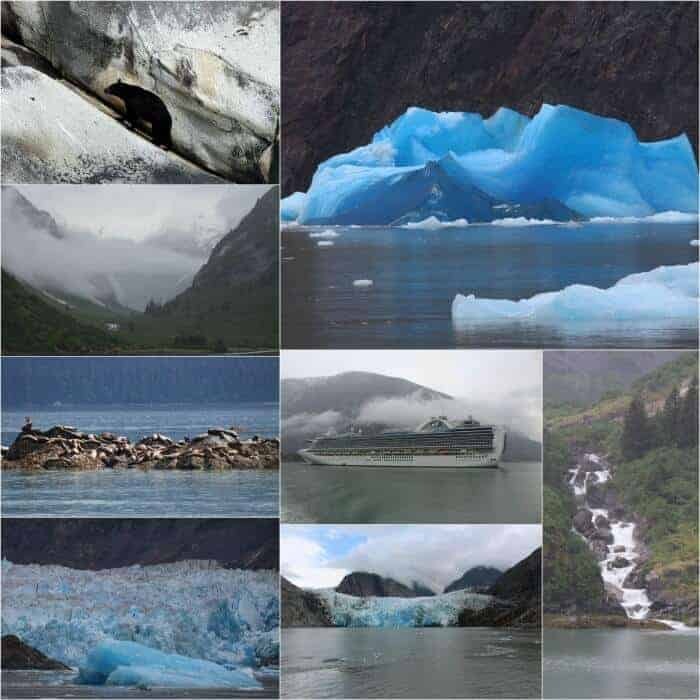 When it comes to cruising Alaska, unlike Caribbean cruises, where it is all about the weather and fun in the sun, on an Alaskan cruise, it is about the outdoors, the sites and experiencing nature at its finest. We just returned from our second cruise to Alaska and we are going to tell you, as far as Alaska Cruise Excursions, which ones to book! This post and trip were sponsored by Princess Cruises, all opinions are 100% my own. If you are going on a cruise to Alaska, you may be asking yourself, what Alaska cruise excursions should I book? Well, we did to! When we started planning our excursions, we had no idea what we wanted to do. We didn’t know how to pronounce Ketchikan and we only thought of Juneau as a movie, despite the different spelling. Let’s just say we were lost. We searched and search the internet (our favorite resource), we posted on Facebook (ask 1,000 people the same question and get 1,000 different answers) and we reached out to Princess for help. We really were confused. So we did our best and booked what looked interesting to us and literally the second we got onboard the ship, we made a bee-line for the excursions desk. At the excursions desk we met Maria Tiong, from New Zealand – the assistant manager on board. She was incredibly helpful and basically rebooked all of our excursions for us – thank you Maria!! I must say, for the most part, Maria was right on with what we should be doing, with some minor tweaking she would have been perfect – but I will go more into that in a minute. First, let’s start with the link to the Princess Cruise Line excursions – take a look to reference what we did or could have done. There are some good descriptions and some of the excursions also have a video that show you exactly what you are going to see. Note: This excursion guide covers both of our trips to Alaska. For the ports that we did on both trips, I will tell you which one we did which trip and which I thought was better. The quick version: Ketchikan is about Misty Fjords National Monument, totem poles, crab fests and lumberjacks! 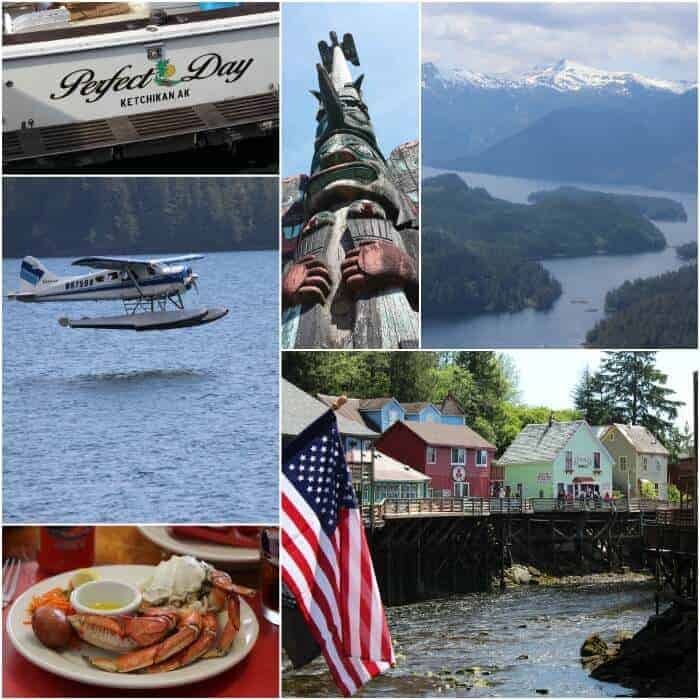 We only visited Ketchikan on our first cruise to Alaska and loved this excursion. The longer version! We did the Misty Fjords Sea Plane and Crab Feast excursion. We were booked in the mid morning and we were so excited to get off the ship and take our first steps in Alaska, so we got an early start and just walked around the cute little town (it is all walkable from the ship). We hit some souvenir stores and then went back and met our tour. We had about a 20 minute drive to get to the George Inlet Lodge – it was this charming lodge where we were presented with delicious smoked salmon dip and the most amazing Dungeness crab – for that matter, the most amazing crab I have ever had. Then we headed out to our seaplane. Our incredible pilot flew us above the Misty Fjords National Monument and we saw the most breathtaking sites! It was jaw dropping gorgeous. We landed on the water (softest landing ever!) and then we were driven back to the ship, but they actually dropped us of right in the center of town so we could do some more exploring. We walked around the adorable and historic town of Ketchikan and came upon Creek Street – this is a not to be missed site. Creek Street is a pedestrian only walkway which until 1953 it was lined with bordellos. Today those bordellos are now shops, restaurants and galleries in the wood-frame houses built on stilts along the creek. It is a super cute walk with some adorable shops! While on Creek Street, we were also lucky enough to see some really amazing totem polls, which Ketchikan is known for! All in all, the day was a total 10 and we wouldn’t have changed a thing on this excursion. Some other things we heard were great in Ketchikan, especially if traveling with kids is the Deadliest Catch Crab Fisherman’s Tour – it is supposed to be super fun and really cool AND the Great Alaskan Lumberjack Show. We didn’t do either of these, but heard they were great. The quick version: This is technically not a port, you basically cruise through the Tracy Arm Fjord. The quick version – GET UP EARLY….like 5:00 a.m. early – it’s AH-MAZING! The longer version! Tracy Arm Fjord is about 50 miles southeast of Juneau and extends over 30 miles long, with nearly a quarter of its area covered in ice. This was hands down my absolute favorite part of our entire cruise to Alaska. We got up early, a little before 6, and had breakfast delivered to our room (highly recommend this, Princess has a great breakfast in bed option!) We sat with our coffee on our balcony in awe of the beauty (TIP – I brought my YETI Coffee Mug…. best. thing. I. packed. It was so nice to have this to enjoy my coffee on the balcony and it always stayed warm!) Is was quiet, cool and misty out and the views were spectacular – we couldn’t believe how close the ship was to land on both sides of the ship, but this was just the start of our journey through the fjord! We were one of the fortunate few who got to go aboard a smaller vessel on the Tracy Arm Fjord & Glacier Explore excursion. This smaller ship was able to maneuver into areas that the large cruise ships cannot. We cruised over to the Sawyer Glacier where we got to explore it from both the northern and southern ends. We were able to get within 1/4 mile of the glacier and what we saw was breathtaking! We stood on top of the three deck boat and heard the crackling of the ice and we were super fortunate to see ice calving off the glacier – it was mother nature right in front of our eyes and it is something I will never, ever forget! After spending a few hours at the glacier we had a fairly long ride to catch up with our ship in Juneau, this was probably the only downfall of this excursion. However, our captain made the best of it and took us by some beautiful waterfalls and we saw a family of sea lions and we even spotted a black bear feasting by the water – not a bad way to spend a few hours! If your ship offers this excursion book it and book it early – it is limited to about 150 people and ours sold out fast! It was really, really beautiful – HOWEVER, if you are traveling with kids, this may not be the best option for you – it makes for a very long day, as your day in Juneau begins when you meet up with the ship around lunchtime. The longer version! One our first trip to Juneau, we chose Mendenhall Glacier Helicopter Ride and Dog Sledding. 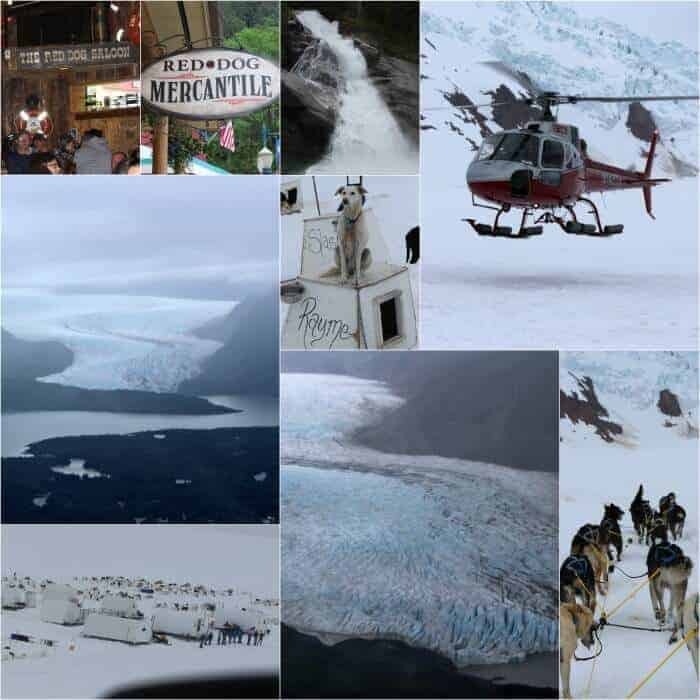 Once we arrived from our Tracy Arm Fjord excursion into Juneau, we jumped on board our van that took us on our way to our helicopter tour to the Mendenhall Glacier and Dog Sledding experience! There we boarded the helicopter and had about a 15 minute ride and landed on the Mendenhall Glacier (this is only accessible to walk on by air). We were introduced to our puppies and heard about the lives of the dogs and living on the glacier. Side note, this was totally intriguing – the trainers live on the glacier with the dogs all summer long – with no electricity – or showers – or internet!!! Crazy! Ok – back on track – we then got to go on a 20 minute dog sledding ride around the glacier and it was beyond amazing! Such a cool, once-in-a-lifetime experience!!! After our incredible 15 minute ride back on the helicopter and short van ride back into town, we stopped at the famous Red Dog Salon. This is a great pit stop for a quick snack and beer and some great music – the guy who was playing guitar was terrific! On our second trip, we did the helicopter ride to the glacier, but this time we did it with the Glacier Trek. This is a more active excursion, but exactly what we were looking for! We absolutely loved it! We got to put on crampons (this are meant for walking in the ice) and we got our very own ice axe! If you want my opinion, if you don’t mind being a little active, I would go for the glacier trek. We really enjoyed the day – it was great learning about the glacier and we even got to sample the glacier water! Then we shopped around Juneau for souvenirs and had the BEST fish tacos ever (check out Deckhand Dave’s for cold beer and fish tacos in their tent off of the main street- they were amazing). Then we went back to the ship and totally collapsed! GREAT day in Juneau! 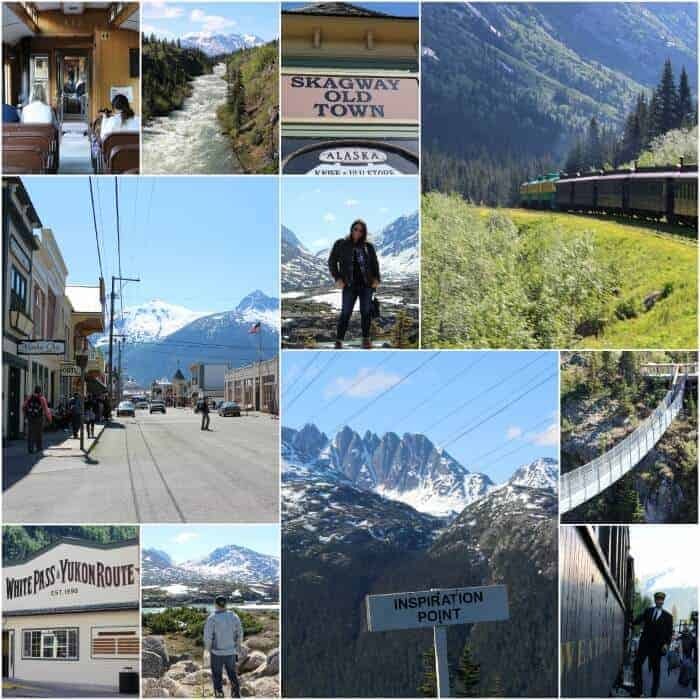 The quick version: Skagway is all about the gold rush, the White Pass Railway, glaciers, the river and the wildlife. The longer version! So on our first trip, this may have been one of our misses….it wasn’t a complete wash of a day, but wasn’t our best picks. We decided to do the White Pass Railway, Summit, Suspension Bridge and Garden Lunch. The train ride was pretty cool – we saw beautiful sites in a historic train car….but we could have probably stopped there on this excursion. If we saw the summit, we must have missed it, the suspension bridge was a bit of a tourist trap and the garden lunch – yikes, it was a bit like being trapped in Poison Ivy ‘s gardens (Batman reference). We did get some time to shop around the cute little town and enjoy the amazing weather! However, had we had the chance to do it over, we would probably keep the train ride and add on something more active, like kayaking, hiking, river float or bike riding. Good thing we got a take two on this one! So, for our second trip, we did things a little bit differently. We originally planned on biking down the summit, but the weather didn’t cooperate with us. So we made some changes. We decided to go on Glacier Point Wilderness Safari. This excursion started with a hour and fifteen minute boat ride looking at waterfalls and wildlife. Then after a short bus ride and getting our gear on, we walked a short hike to the canoe launch. We canoed for about 20 minutes or so over to Davidson glacier and walked around the glacier. It was spectacular. I would definitely an excursion that I would recommend if you want to get up close and personal with nature! We loved it! This was a new stop for us on our second trip to Alaska and we loved it. Ice Straight Point is a little port town built to accommodate the growing cruise industry. It may be a little touristy, but I still found it cute and quaint. Here we booked the Whale Watching and Seafood Feast. This was a great excursion on a smaller boat that held about 30 people. The captain of the ship expertly navigated the waters to find whales and other wildlife! We saw some amazing things on this excursion. After our time on the water, we went back to port and literally feasted. Wow – the crab legs were the most delicious I have ever had and the beer was cold and perfect! Highly recommend this tour and the meal! Be sure to check out our Hot Baked Crab Dip inspired by this excursion! The quick version: Victoria is known for the Butchart Gardens and the historic Empress Hotel. The longer version! My advice for Victoria is that unless you get to the port early (we didn’t arrive until 7:30 PM) and can visit the gardens in daylight, save your money on the excursions and just take a walk around the city, have tea at the Empress Hotel or grab dinner in their cute, little Chinatown. We went on the pub crawl excursion and it was more like visiting some local, suburban bars. The beer was good, but we would have liked to see the town a little more. Unfortunately, everything was closed as soon as we got off the ship and we didn’t have time to see anything else after the excursion. So that is my synopsis on our Alaska cruise excursions. Disclaimer: This post is part of my partnership with Princess Cruise Lines – all opinions on Princess Pinky Girl are always my own!! 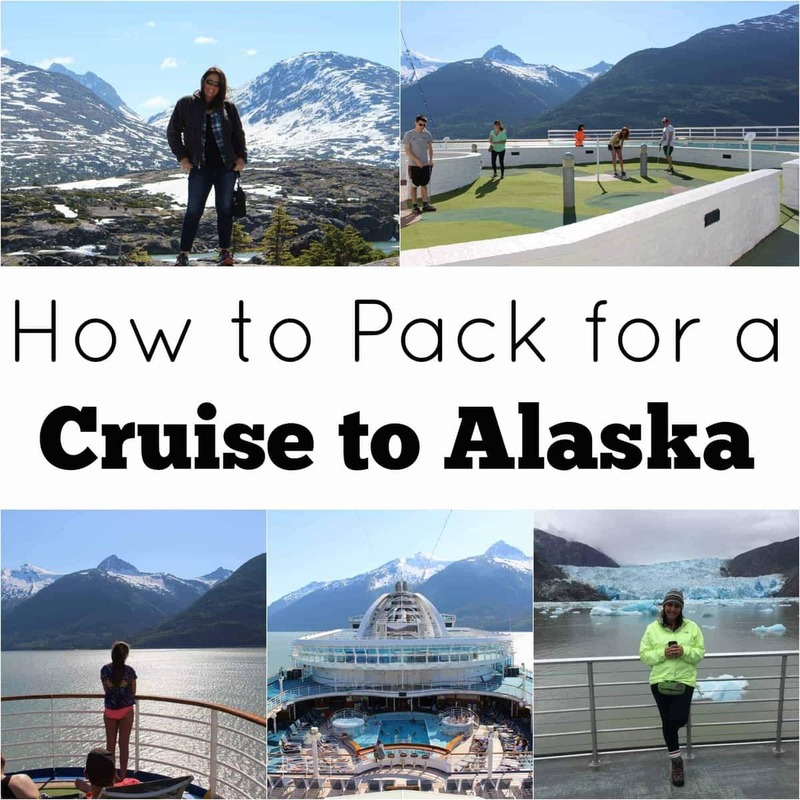 Check out some of my other posts on cruising to Alaska (click here) including my helpful packing list!! What a great post! I love all the pictures and details of the ports. I have experienced all these amazing things. We loved it so much we have booked a Alaska cruise June 2016 to the same ports. This post makes me want to leave today. We cannot wait! Thanks for sharing! Thanks, Diane! It was such an amazing trip! So excited for you for next year! Great article. So helpful. We’re going this summer. Can’t wait. Very helpful for my future trip to Alaska! These excursions sound incredible!! I’m really considering an Alaskan cruise now and this info is super helpful!! Thx! AMAZING~ what an great opportunity! Now I for sure have all the info I need for my trip! Thanks!!! What a gorgeous state! I’m looking forward to my very own Alaska adventure….the excision guide will be soooo helpful!!! I am a warm weather kind of girl, so the thought of a trip to Alaska never crossed my mind. However, I am a cruise loving girl, and the sites and excursions sound and look amazing! I have cruised with Princess Cruise line before and have never been disappointed. You may have swayed me over to the colder side of cruising with all the beauty in Alaska! Thanks Jenn! I love the reviews of the excursions you went on! I am going on this exact cruise for my honeymoon at the end of August and my fiance and I had the same problems with picking our excursions. 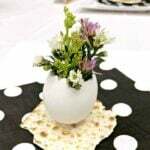 We are doing a lot of the same ones you did and I was glad to find your blog about them. Really assured me we picked the right excursions for us! Looks like so much fun and so beautiful… Now I feel like I need a vacation! Wow! Sounds like an incredible vacation of a lifetime. Thanks. I am so glad you enjoyed the shore excursions on Ruby Princess and had a fabulous time! Thank you for the mention in your blog! We hope to see you again in the near future for a different cruise,in different parts of the world! I’m going on a cruise next May. Is that to early to book my excursions? Jennifer – I would book them as soon as they will let you – many sell out! Find out the cancellation policy. Princess is very easy to cancel up to about 24 hours before. Hey girl!! Love these Alaska posts 🙂 going on a cruise there next week and had to ask – where is that photo taken where you’re standing on the concrete that says “on to Alaska”??? It looked like it was part of your Skagway photos but any idea of where it was more specifically?? My husband and I are planning to take a baby announcement photo and that background is to die for!!!!!!! Hey Samantha! You are going to have the most amazing time!! The photo was on a rock on the side of a mountain – if you look carefully at the picture, it is two pictures together!! Let me know if you have any Alaska questions and CONGRATS!!!!! I have been looking for the perfect post and this is it! We are going on a carnival to Alaska in May 2016 so this is so helpful! Thank you!! 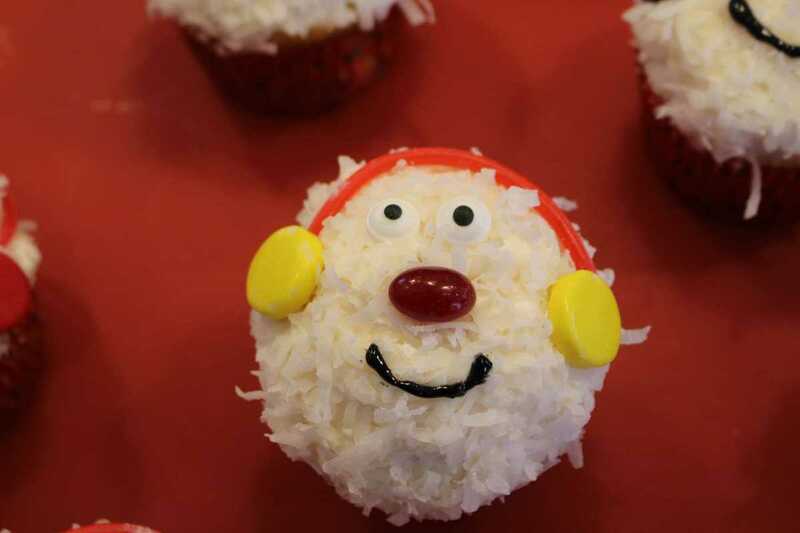 awwwwww – thank you!!!! If you have any questions don’t hesitate to ask!! I just stumbled upon your blog as I was researching an Alaskan cruise for my family. Of the excursions you went on, which would you recommend when traveling with a five and seven year old? Wow! Lucky kids! It was just me and my husband, so we weren’t really focused on family friendly. There are some GREAT excursions that are more geared towards kids – but we really loved the helicopter to the glacier with the dog sled! That was super cool!! Thanks so much for the quick reply…if you have any other suggestions or point us in the right directions for the best kid excursions please let me know. FYI …its going to be our first time one cruise ship, so I really appreciate your helpful tips and wonderful blog posts! We just got back from our Ruby Princess Cruise. The only excursion that was a bummer and our most expensive, was the sea plane ride over Misty Fjords. The ship docked on a very rainy day and the route they chose was not over the Islands but more just over the fjord because of the rain. We didn’t see any jaw dropping sights like you.. so we both felt cheated for what we spent. Then headed back to the town and only a half hour before the ship set sail again. We only had 4 hours in port. Not nearly long enough… so we couldn’t walk all the way to Creek St. and get back in time for embarkation. It was a fabulous cruise but my favorite spot….Glacier Bay… Our ship did that instead of Tracy Arm Fjord. Used some packing tips of yours so thanks for those. Didn’t need shorts in June but lots of cold weather gear. Also used the stairs and didn’t work out like you said and I didn’t gain a pound. I just wish the port days were longer. Way too short. We didn’t disembark and go into Victoria as we’d both been there before. Instead we stayed and enjoyed a lovely meal at Crown Grill…totally uncrowded. We loved all the show productions. I have to go on another Alaskan cruise just so I can do some more excursions! 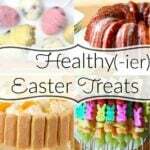 Seriously so many great options – not sure how you can go wrong!! I need to find a way to go on the dog sledding one sometimes!